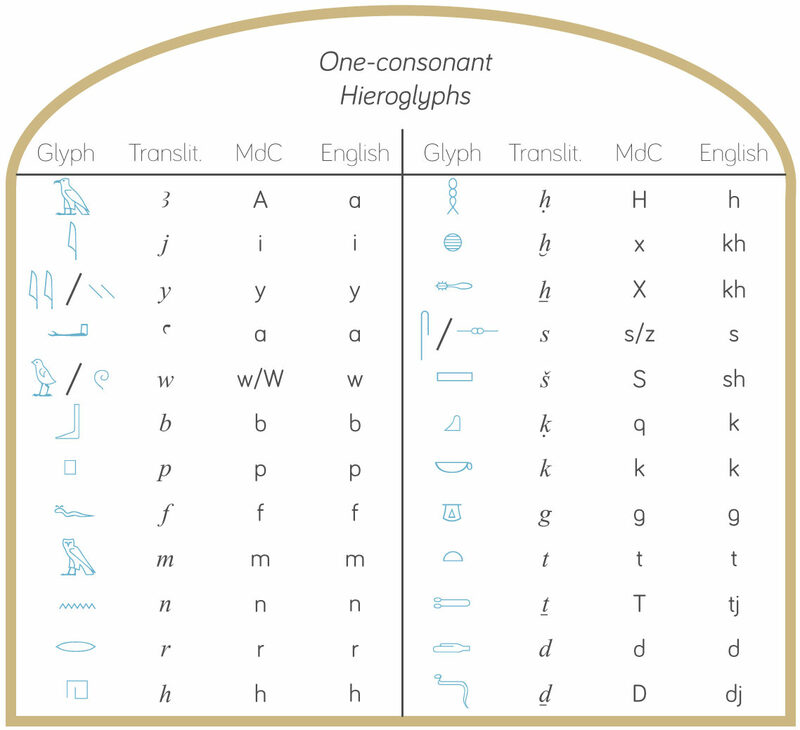 As part of some research I was doing, I needed to find a picture of the plant represented in the j hieroglyph (see right), otherwise known as the ‘yod’ or ‘yode’ (M27 in Gardiner’s sign list). Unfortunately, I hit a snag. Some of my language books, such as Gardiner himself, describe it as a ‘flowering reed’. Other books, such as Collier and Manley in their How to read Egyptian Hieroglyphs and James P Allen in his Middle Egyptian tome refer to it as a ‘reed leaf’. So, what was I to look up? Egyptian transliteration: will it survive the digital era, or will it be replaced by Manuel de Codage? This is a question which has popped into my head recently, possibly as a result of the problems I had with transliteration fonts on one of my typesetting projects. With the ever-increasing presence of digital media such as ebooks and the Internet, and with the inevitable growth of older publications being digitised, the ability to properly render transliteration and other specialist fonts will become more of an issue in Egyptology. Hot off the presses, the Egypt Exploration Society’s latest publication – JD Ray’s Demotic Ostraca and Other Inscriptions from the Sacred Animal Necropolis at North Saqqara – is also my most recent typesetting project. It’s the fourth book I’ve set for the Society, and the first from their Texts from Excavations series (the previous three I’ve done are Excavation Memoirs). It’s also the first language book I’ve set, so I was really quite excited when the job came through. The book was a really interesting project for me to put together – both the content itself, and from a typesetting point-of-view. So, I thought I’d share my experience here. Egyptology is a serious academic discipline. Institutes across the globe are involved in research into this most wonderful of ancient cultures, looking at everything from pottery to temple architecture to the finer points of the language’s grammar.However, that doesn’t mean that we can’t have a bit of fun with it, as well. 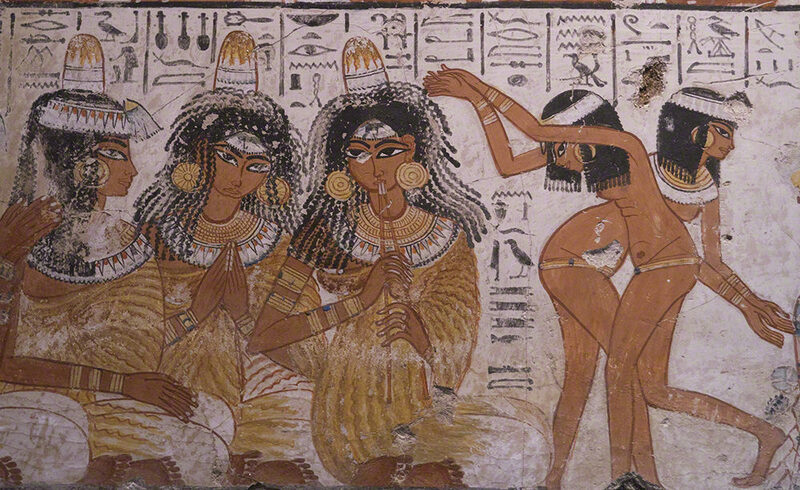 Fascination with the ancient Egyptians has spilled over into popular culture for a long time now. The decipherment of hieroglyphs in the 1820s and the discovery of Tutankhamun in the 1920s spawned all manner of Egyptomania, for instance. A team at the Institute of Egyptian Art and Archaeology at the University of Memphis have put together an online bibliography of all open-access Egyptology books available for download online. Sean Mee’s thriller, The Rameses Pact, was released in September 2013, and centres on the character Tristan Wylde, adventurer and academic, as he races to save the modern world from an ancient mystery. Sean’s very kindly sent me the press release with more details of the book, so I thought I’d share it here with you. 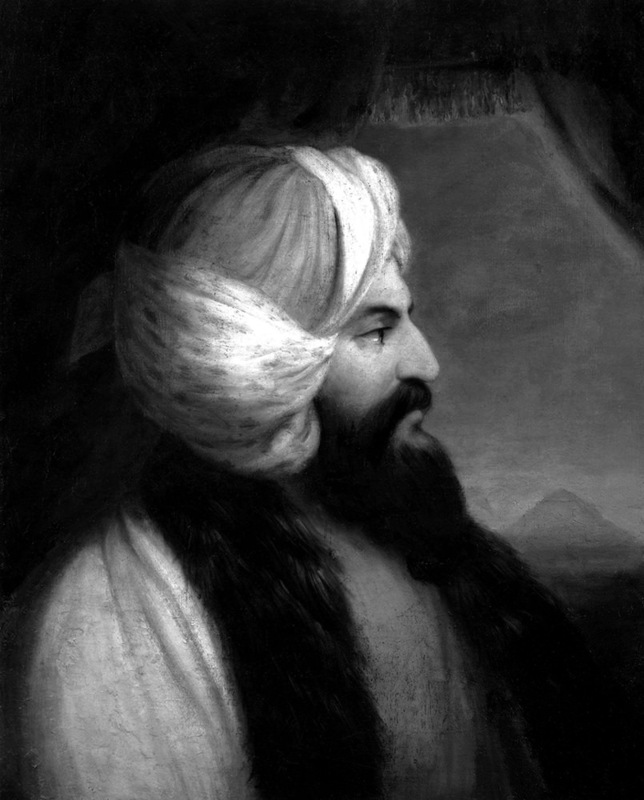 Born in Padua, Italy, in 1778, Giovanni Battista Belzoni led a colourful life. He studied hydraulic engineering in Rome when he was young, but then moved to the Netherlands and worked as a barber. He subsequently joined a circus in England, performing as a strongman, where he’d carry up to 12 people at a time across the circus floor (he stood in at 6′ 7″; impressive, even by today’s standards). An obvious career path, wouldn’t you agree! On this day, 15 July, in 1799, a group of Napoleon’s soldiers discovered part of a broken inscription at a town called el-Rashid. 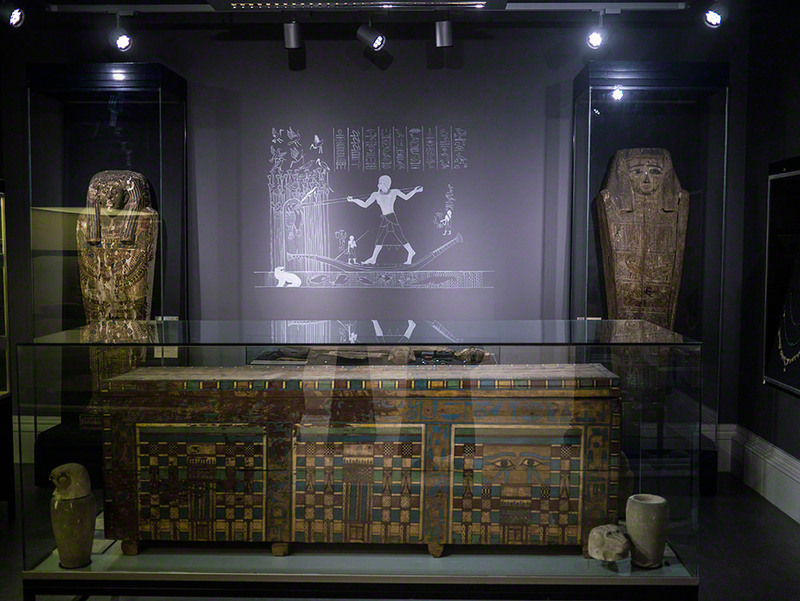 Ownership of it, and other French discoveries in Egypt, was passed to the British in 1801, under the Treaty of Alexandria, and the stone has been at the British Museum ever since.